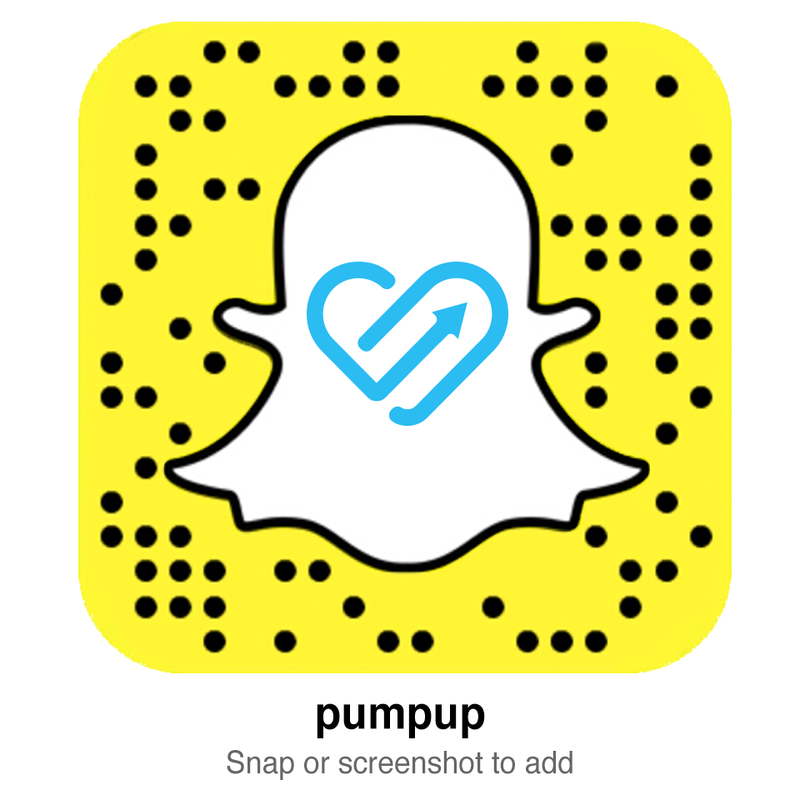 "PumpUp has helped me to view exercise with a positive mind-set," Clodagh said. "I am a lot more confident and less likely to doubt myself. Knowing that I am accomplishing something on my own for a change is a huge accomplishment already, as I always had a tendency to rely on others."